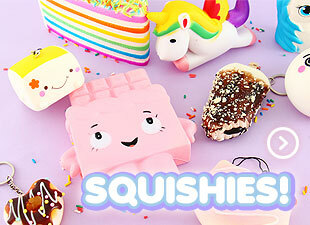 These kawaii squishies are the cutest and the most adorable squishy toys ever! They come in all shapes, sizes and levels of squishiness! 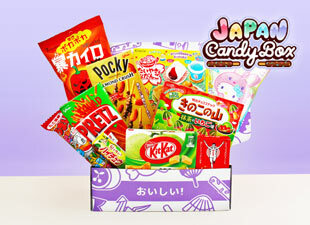 Everything from plus sized jumbo squishies to super soft slow rising squishies. 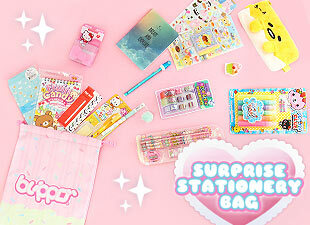 Find our favorite Japan style kawaii squishies here!